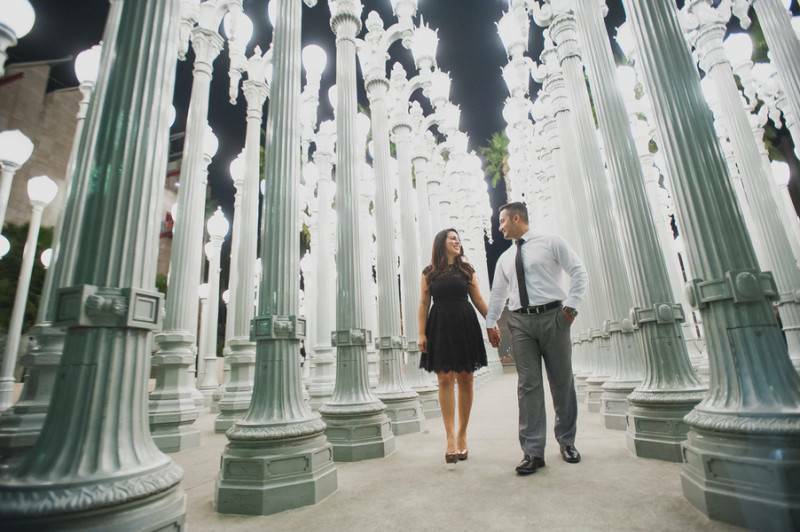 The City of Angels is probably one of the most interesting cities in the country. 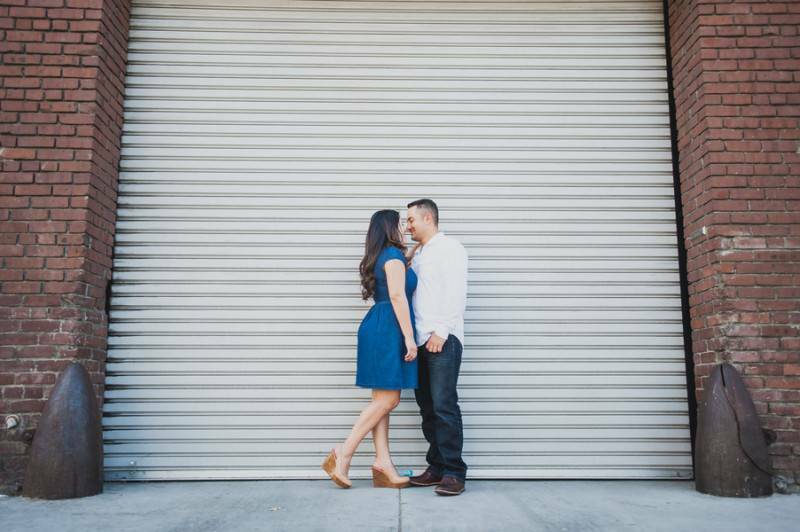 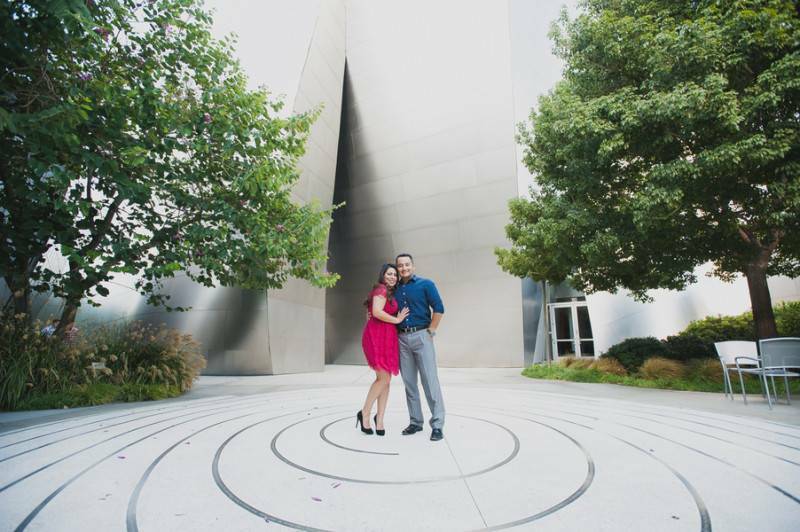 Filled with so many things to do and discover, it’s a sure fire way to make every shots in your engagement album dynamic and awesome. 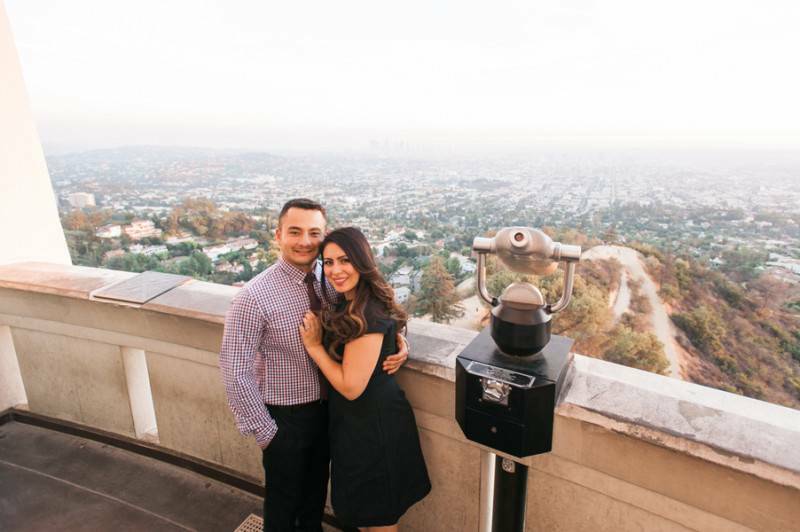 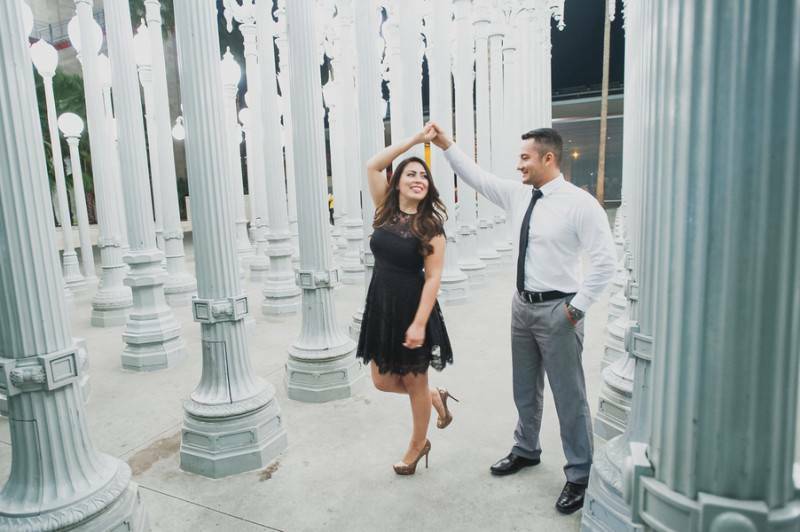 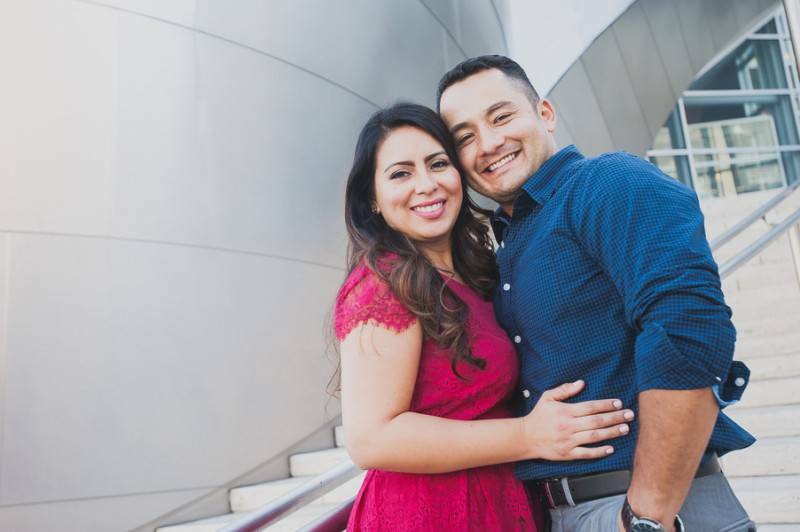 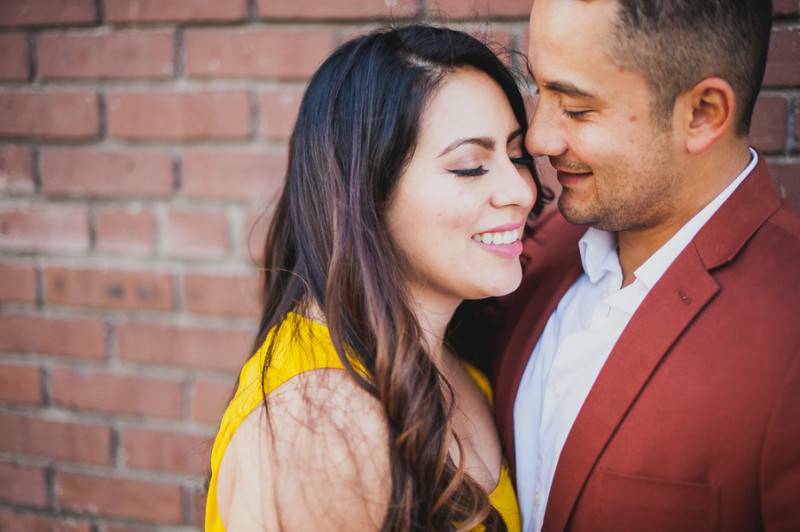 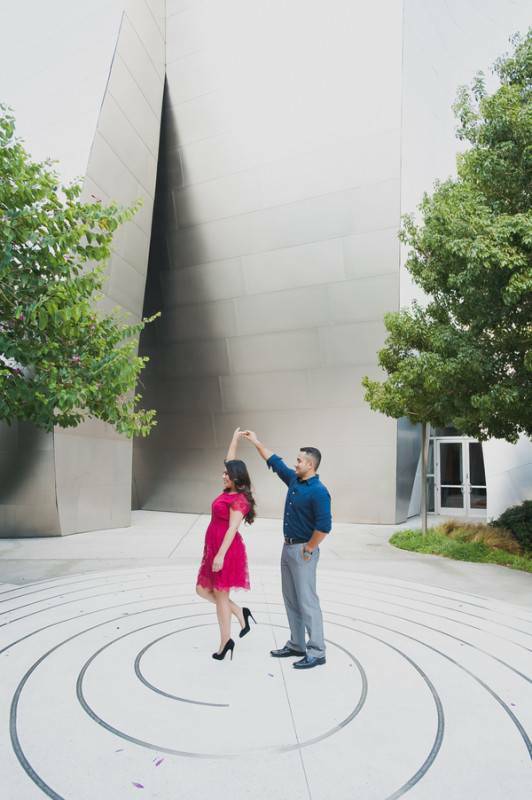 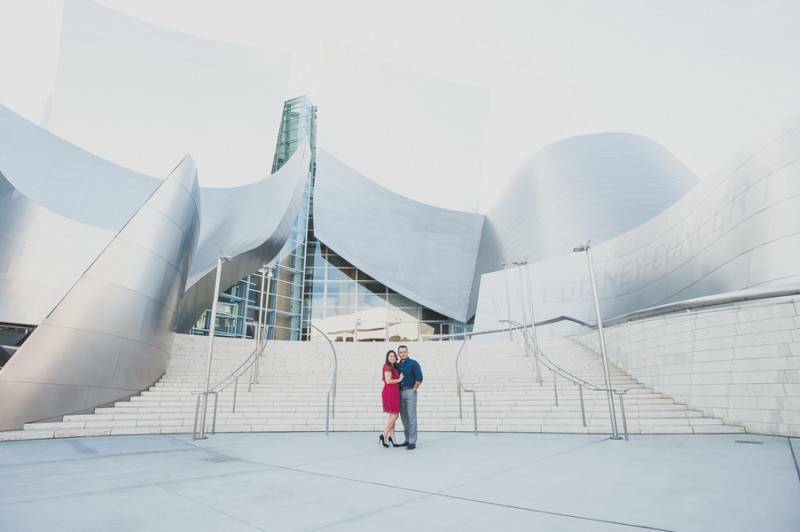 And this is what our couple did – they roamed around the city, from the infamous LACMA post lights, the Staples Center, and even up on the Griffith Conservatory, this couple went from being classy, adventurous, and adorable all in a span of one album. 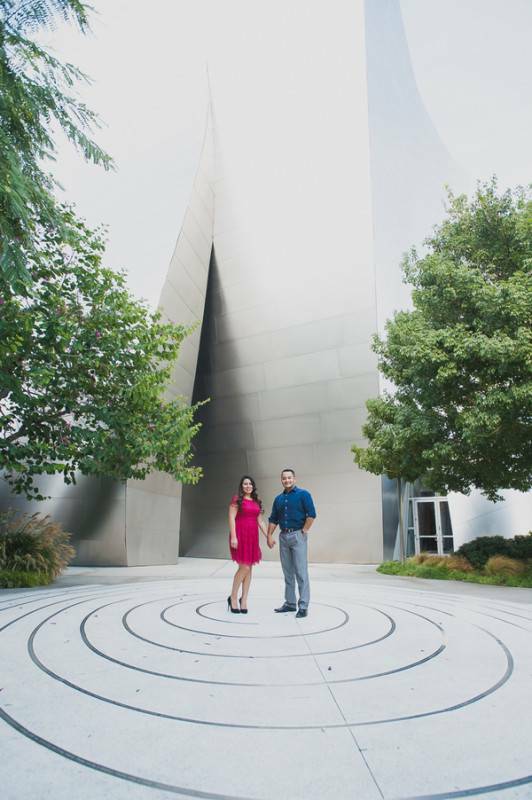 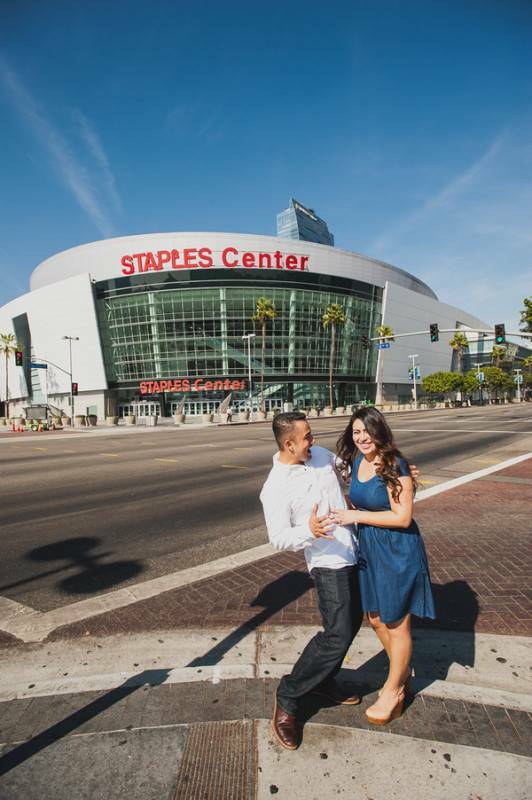 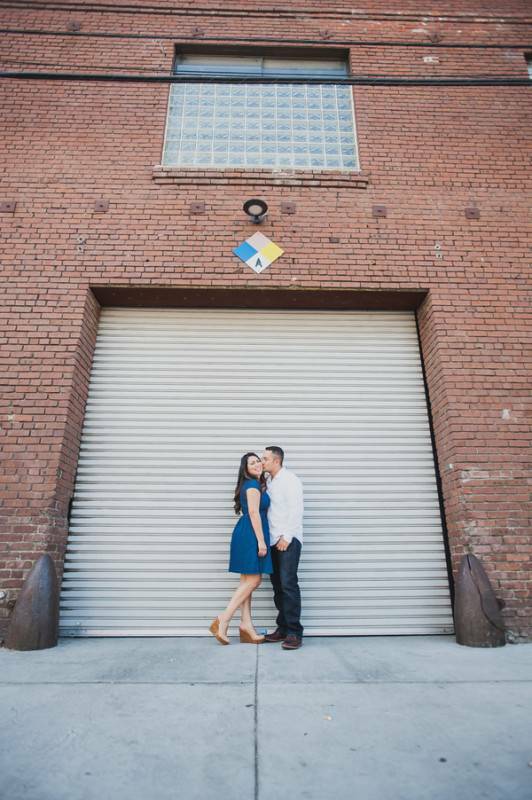 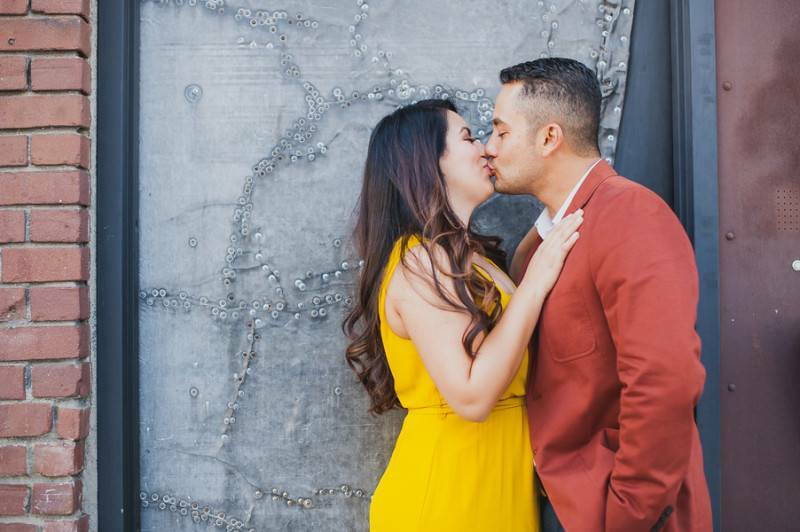 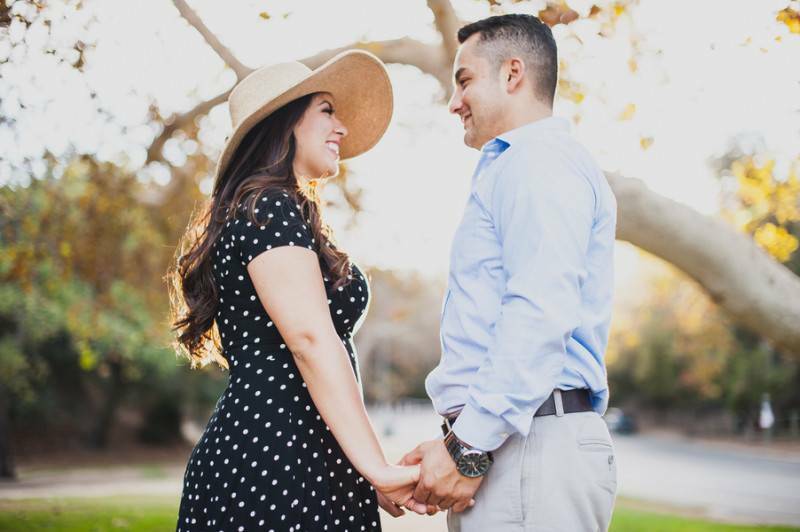 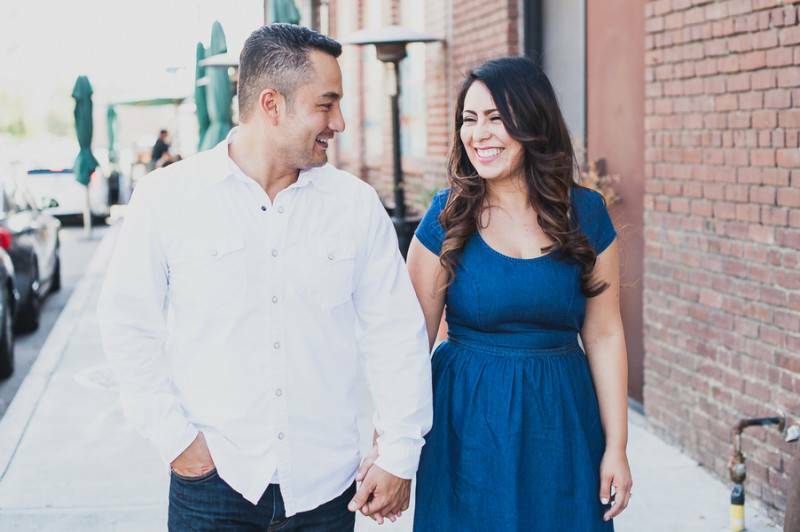 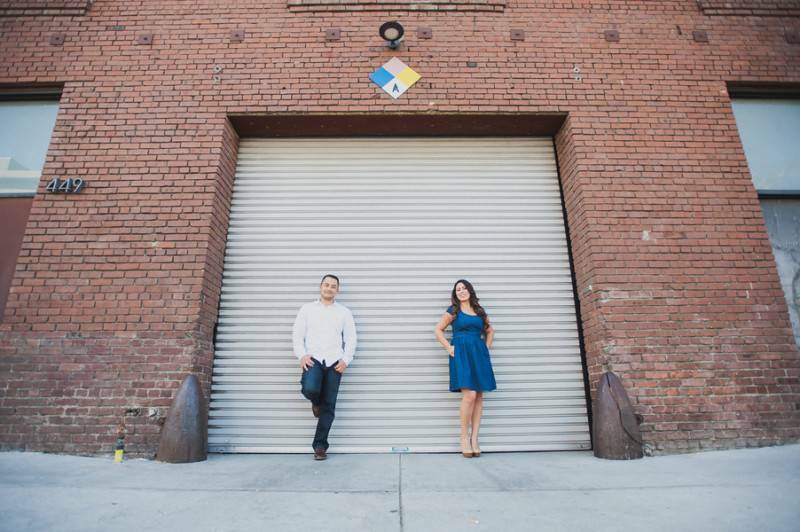 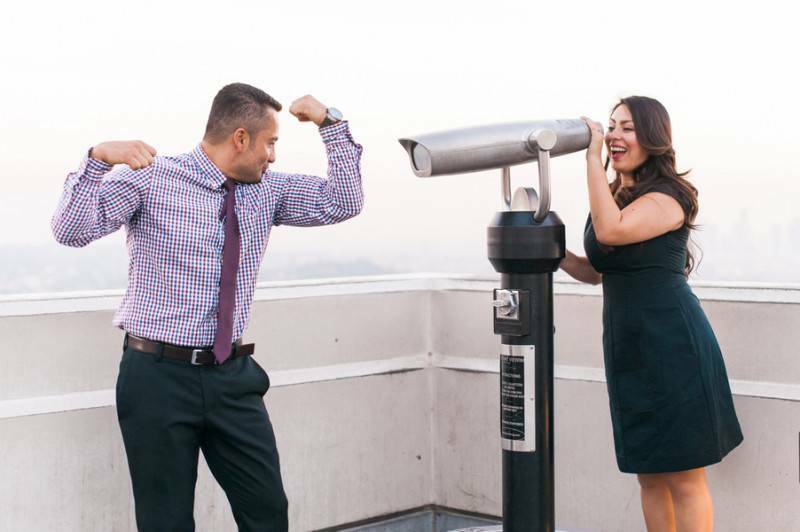 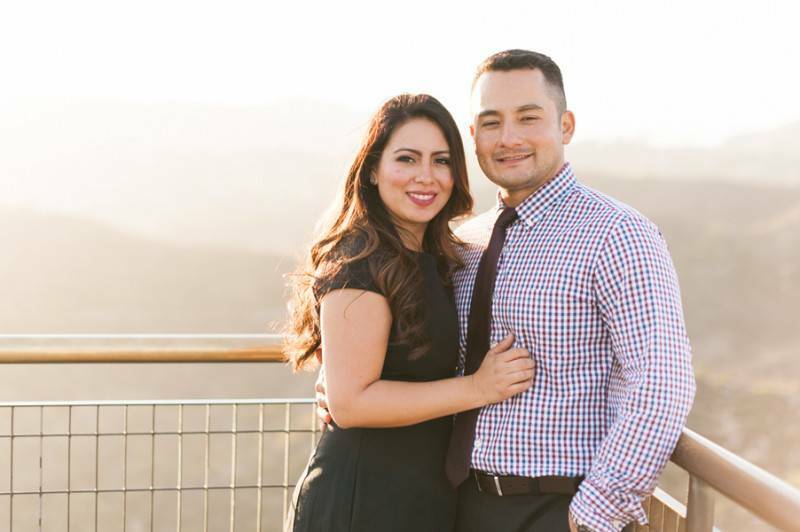 If you’re looking for a city to have your engagement shots in, then let this two show you what Los Angeles can bring to the table. 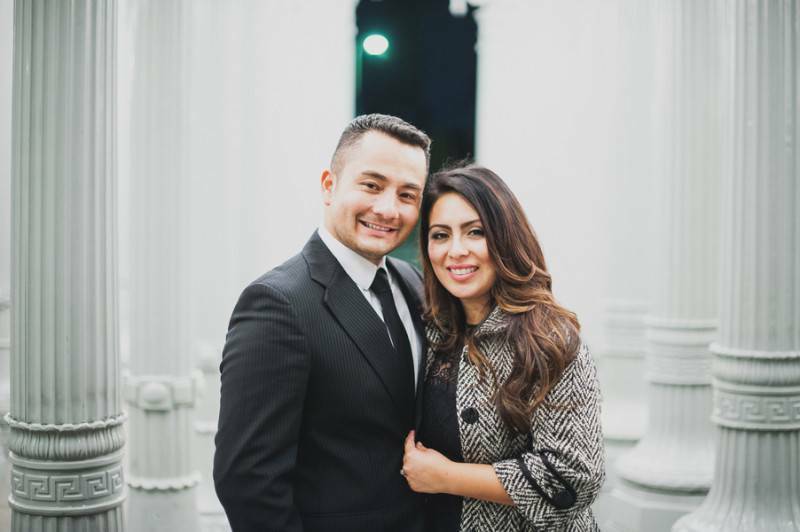 Congratulations Sandra & Belter!